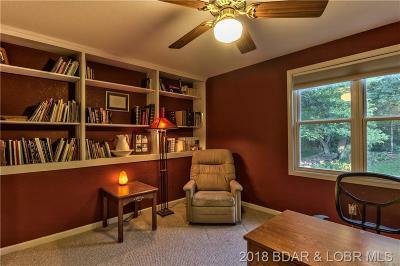 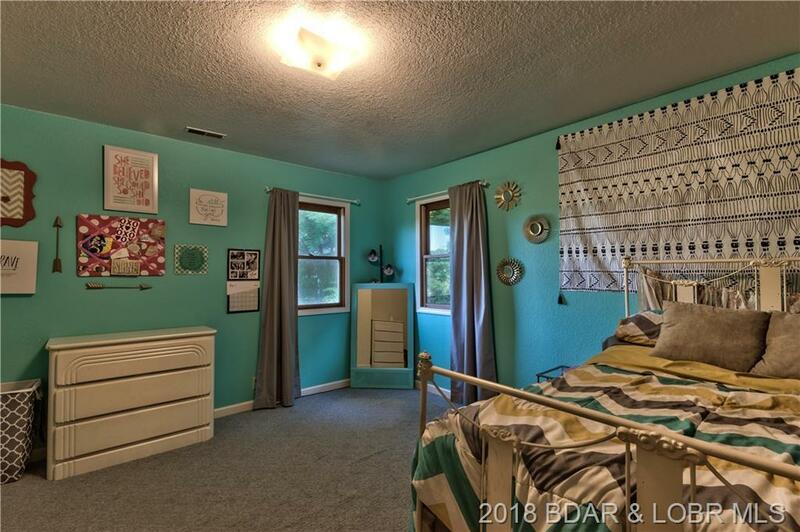 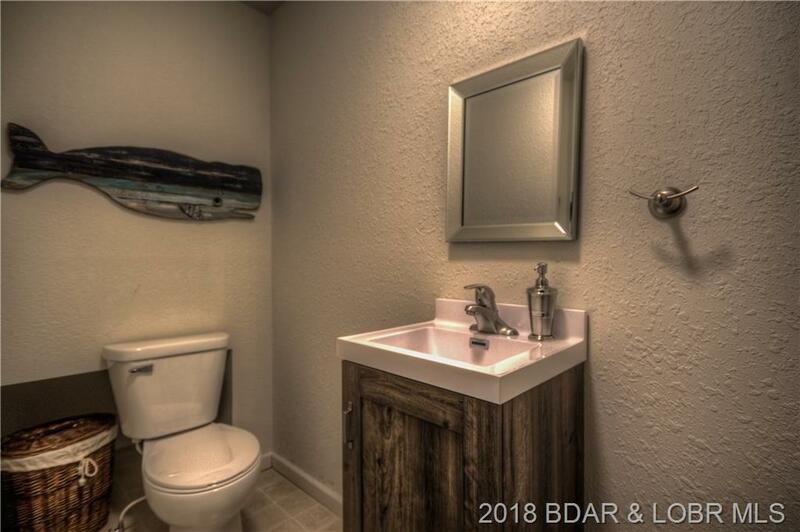 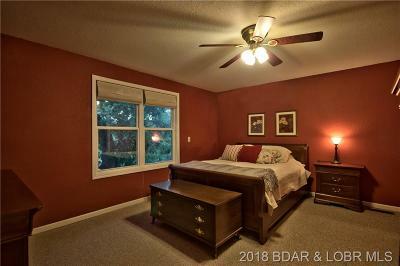 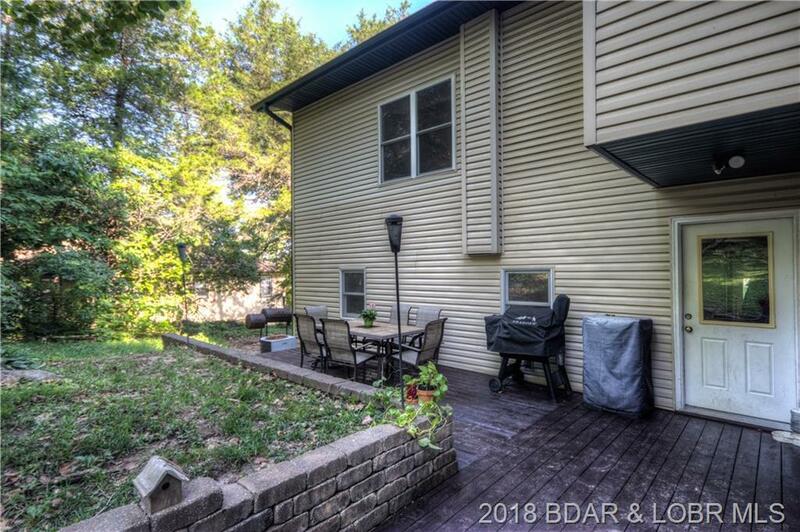 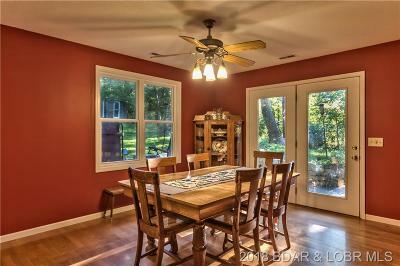 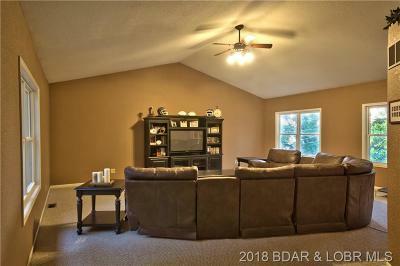 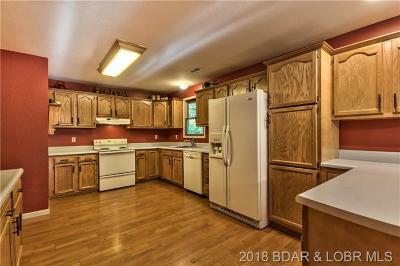 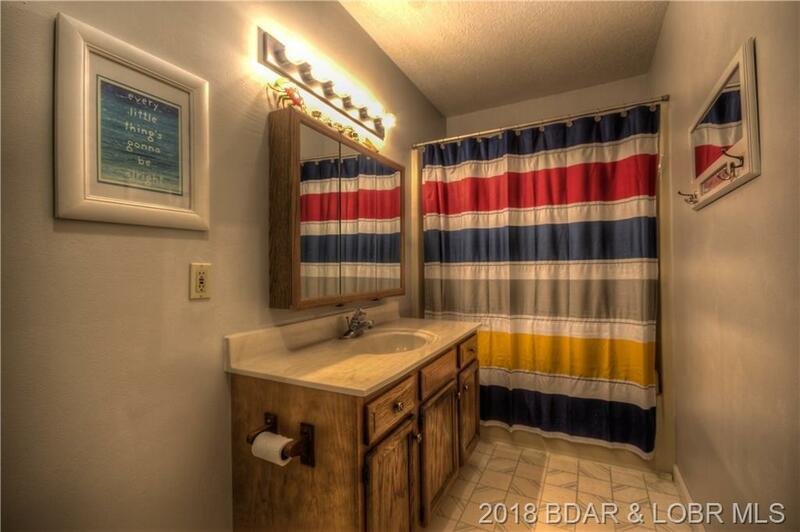 Comfortable living in a tranquil, lake neighborhood! 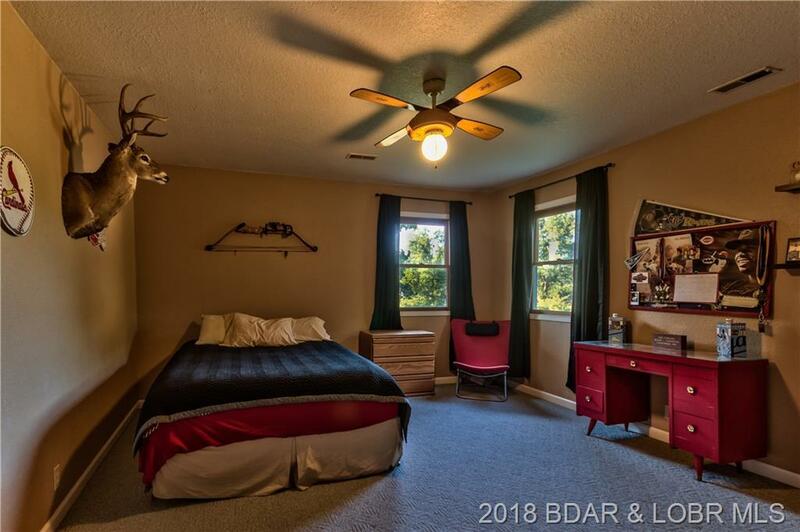 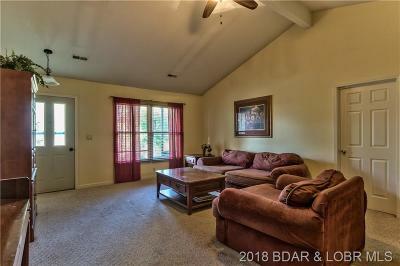 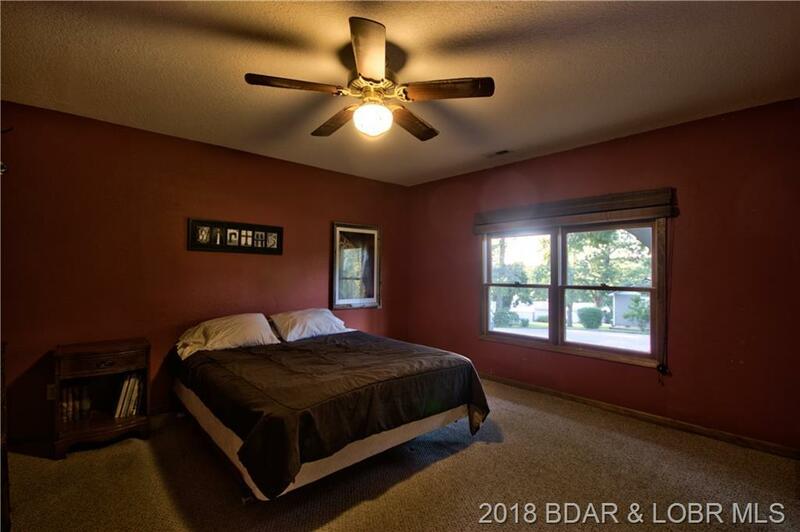 There's more than enough room to spread out in this 3241 sq ft home w/ 4 massive bedrooms including the newer master bedroom w/ extremely large walk-in closet & additional walk-in closet, 2.5 bathrooms, & large office area w/built-in shelving. 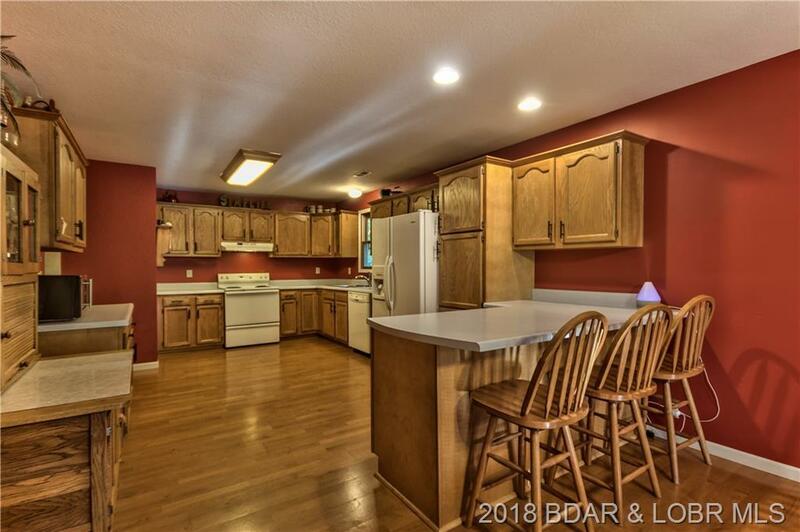 Bring the family together in the sizable kitchen w/substantial counter space & cabinetry, open dining room, & impressively-sized family room w/ high-reaching vaulted ceilings. Keep your vehicles & your gear safe in the oversized 2 car garage w/extra storage & work area. 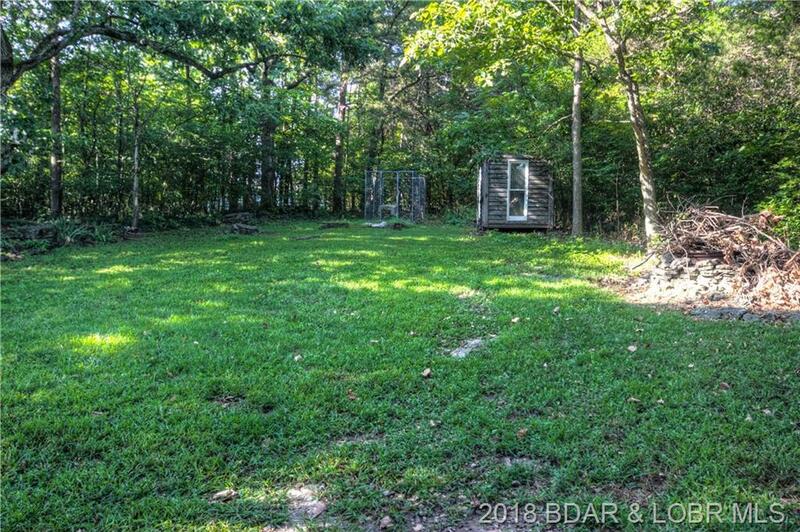 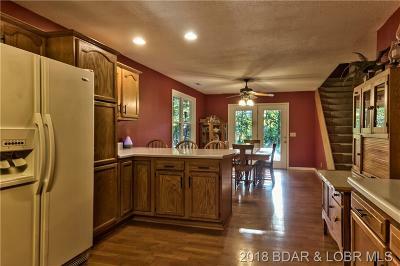 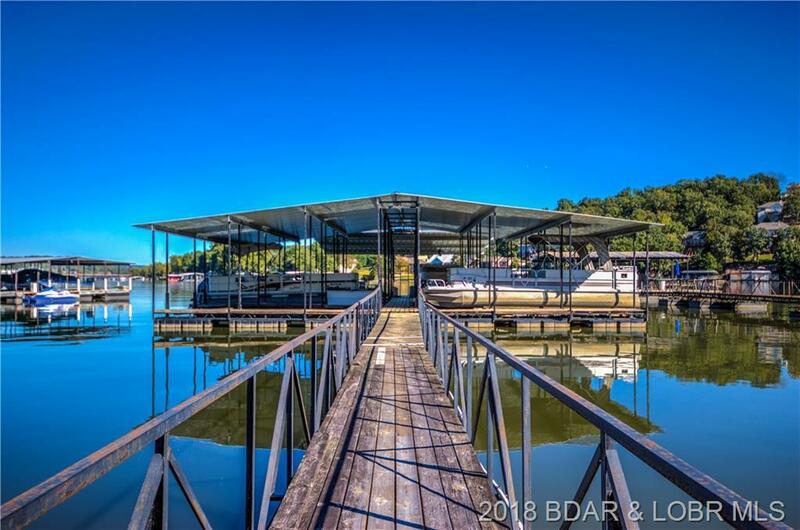 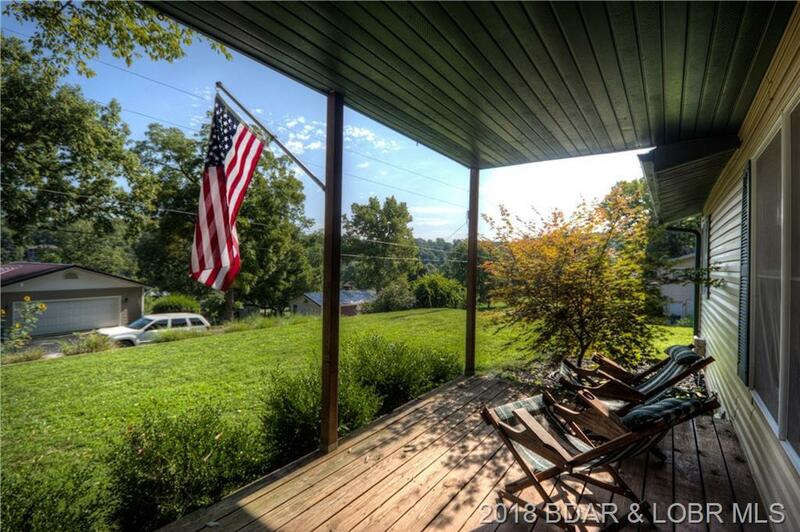 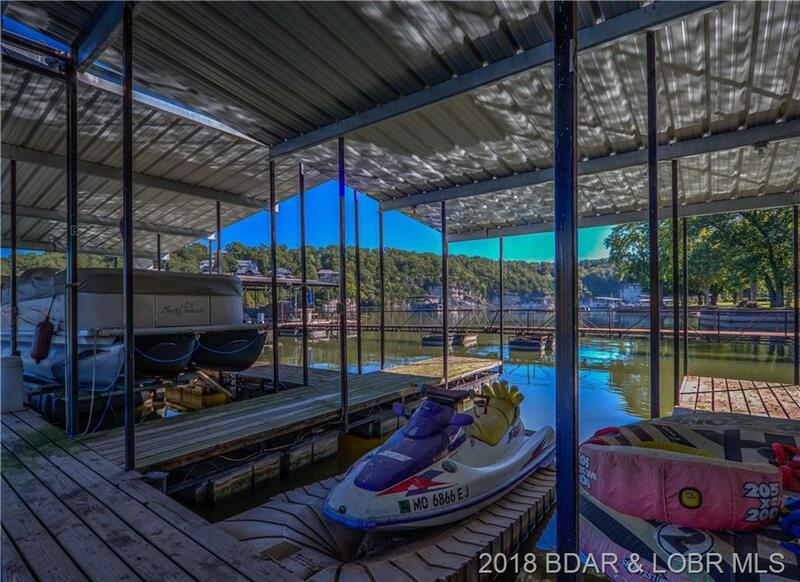 Enjoy peaceful views of the Big Niangua arm of Lake of the Ozarks, a prime spot for recreational boating & water-sports, or get up close & personal w/ lake access at the community boat launch & via the included 10X20 dock slip w/ PWC lift. 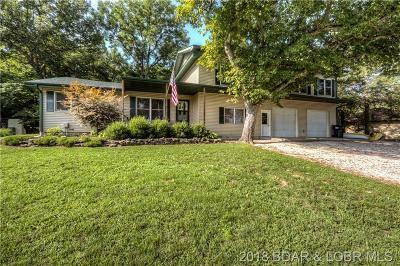 Great location close to shopping & restaurants & right down the road from two of the Lake's most loved golf courses: Lake Valley & Old Kinderhook. 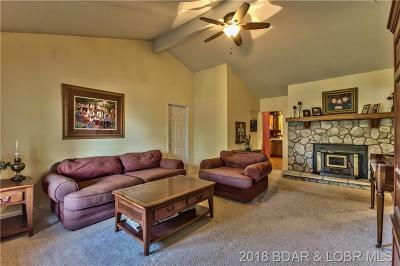 Priced competitively at $239k, Call today! 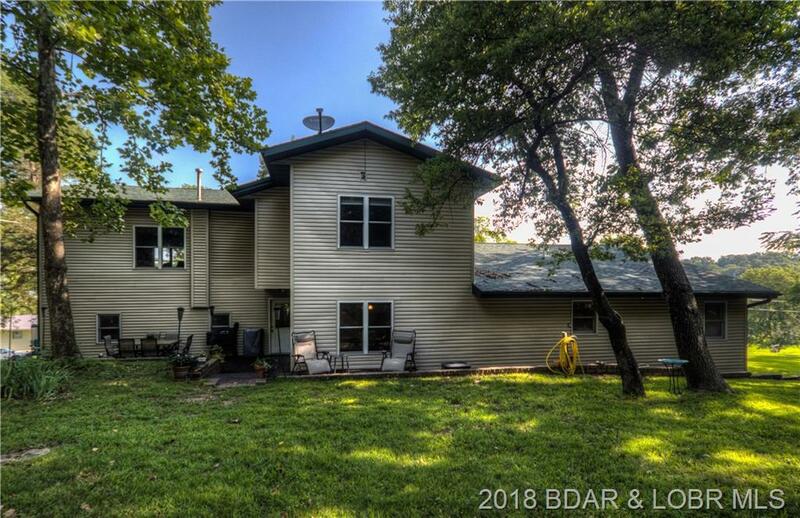 Directions: Hwy 54 West Through Camdenton To Left On Sunny Slope Drive (54-79) 1.5 Miles To Right On Bridgeview Rd, Follow Left To Stay On Bridgeview To 3rd House On Right With Our Sign.